It appears that Man of Steel (2013) was never intended to receive direct sequels and was actually supposed to launch a singular five-part storyline in the DC Extended Universe (DCEU) for Superman. Taking to Twitter this week, director and storyboard artist Jay Oliva drew a comparison with the Harry Potter franchise. The installments originally planned for Superman were in similar, closely knitted, fashion. It is the reason that Batman v Superman: Dawn of Justice (2016) continued right from where the first movie left off, followed quickly by Justice League (2017) in the same manner. Oliva went on to confirm the aforementioned five movies, or five chapters, for the Kryptonian. Justice League Part Two remains in limbo for the time being. The second installment for the ensemble cast of superheroes is currently slated for a release on June 14, 2019. However, there are likely a few delays in the making since production reports are yet to surface for the public. There is no word on the fifth movie but it could possibly be the looming Man of Steel 2, which remains to be announced and is rumored for a release after 2020 at best. Until then, Superman (Henry Cavill) is looking to do a few cameos in upcoming adaptations. This includes Shazam! and perhaps, Black Adam. Cavill was recently reported to be extending his contract with Warner Bros. in order to continue wearing the red cape on the silver screen for much longer than what is currently bolded above the dotted line. 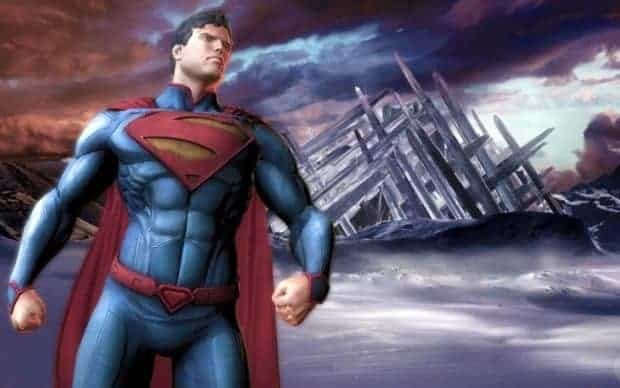 It is with certainty that Warner Bros. would be looking to keep the image of Superman fresh for the audience and not have the last son of Krypton go into stasis until the release of the next installment, which is yet to even take off the ground. On that note, both Warner Bros. and Cavill are very open to the idea of extending the contract.